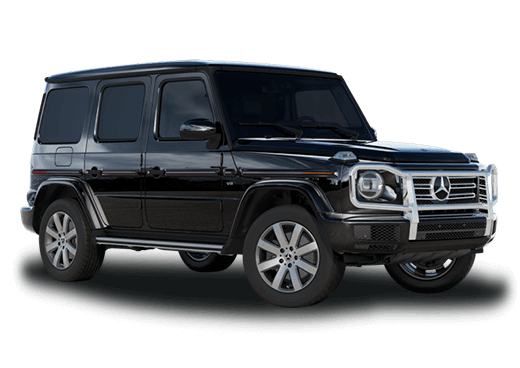 When luxury shoppers go looking for an ideal vehicle, there can be a misconception that luxury features are not available in small packages, or just because a model has a lower price point means that it lacks quality. The two vehicles in this 2016 Mercedes-Benz CLA vs 2016 Mercedes-Benz GLA comparison prove that idea wrong. Each of these small cars offers premium Mercedes-Benz quality down to its bones. But which of these compact Mercedes-Benz vehicles is ideal for the modern shopper? 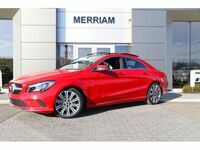 The 2016 Mercedes-Benz CLA is an attractive sedan with coupe-like styling. This means that it can turn heads on the highway or the city street. The 2016 Mercedes-Benz GLA on the other hand combines the best features of a compact crossover and a hatchback. While the 2016 Mercedes-Benz CLA offers traditional seating and spacious trunk capacity, the 2016 Mercedes-Benz GLA has the advantages of a tall ride height and an open back for cargo. Both of these vehicles come standard with elite safety features like Collision Prevention Assist. This feature can monitor the vehicle's surroundings and even autonomously stop the car if it senses a danger. Attention Assist, also standard on these models, can watch drivers for signs of drowsiness and notify them if it becomes too dangerous to drive. 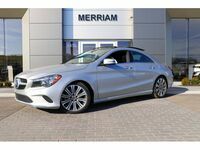 The 2016 Mercedes Benz CLA and 2016 Mercedes-Benz GLA run on similar capable and fuel-sipping 2.0-liter four-cylinder engines that offers 208 horsepower and 258 pound-feet of torque. A seven-speed automated manual transmission sends that power either to the front wheels, or to four wheels with available 4MATIC ® All-Wheel Drive*, which can offer responsive and confident handling even in challenging road conditions. 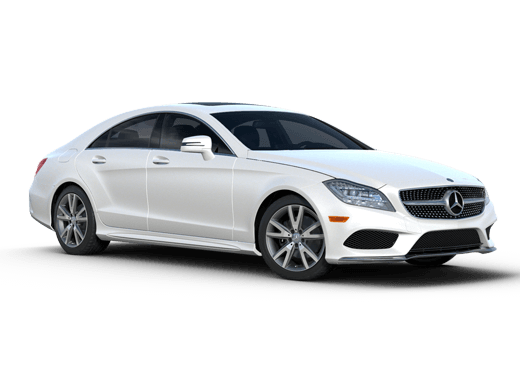 While many of the performance specs between these two vehicles are the same, the mileage of the 2016 Mercedes-Benz CLA vs the 2016 Mercedes-Benz GLA offer some variations. 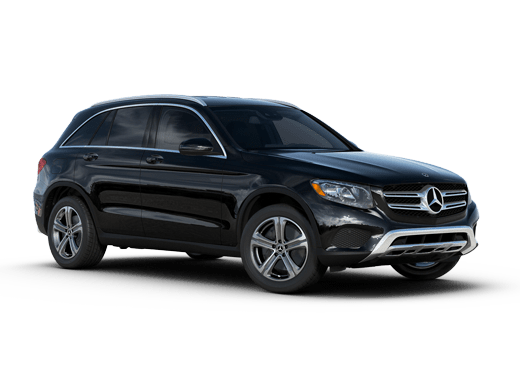 Because of a lighter curb weight and different aerodynamics the 2016 Mercedes-Benz GLA crossover is able to deliver slightly better fuel efficiency than its counterpart. However, either vehicle delivers premium handling, fuel efficiency, and driver satisfaction. 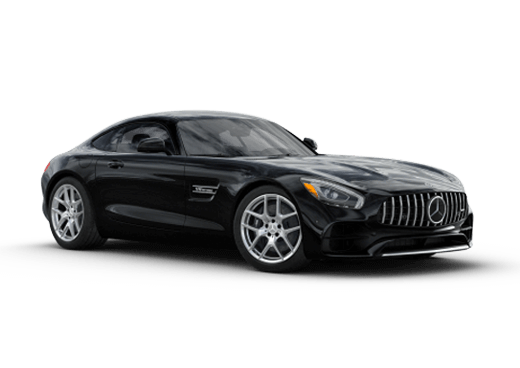 If you would like to be a part of the Mercedes-Benz luxury experience with one of these compact models, contact the Mercedes-Benz sales department at Aristocrat Motors at 855-979-0607. 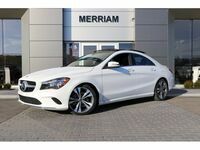 *MSRP for a 2016 CLA or GLA includes transportation charge. Excludes all options, taxes, title, registration, other fees. Options, model availability, and price may vary. *EPA estimated MPG. You may get different mileage depending on driving conditions.